Since NCRP Report No. 116 was published in 1993, there have been advances in knowledge regarding the biological effects of ionizing radiation, particularly relating to cancer. In addition, health effects other than cancer such as cardiovascular disease and cataracts are emerging as potentially important concerns. A discussion of established ethical principles and their application to radiation protection had not been introduced in NCRP Report No. 116. Furthermore, the Fukushima nuclear reactor accident and the potential for a nuclear or radiological incident in the United States, as well as the increase in population exposure to medical use of ionizing radiation (particularly computed tomography examinations, positron emission tomography scans, and nuclear medicine procedures) have increased the awareness of the importance of radiation protection guidance in the United States. In 2007, the International Commission on Radiological Protection (ICRP) published revised recommendations for its system of radiological protection (ICRP Publication 103). Subsequently an important ICRP report on tissue reactions (also called deterministic effects), including early and late effects (ICRP Publication 118), was published in 2012. While the goals for radiation protection in the United States are the same as those for the international community, there are some differences in the specific approaches taken to achieve these goals. 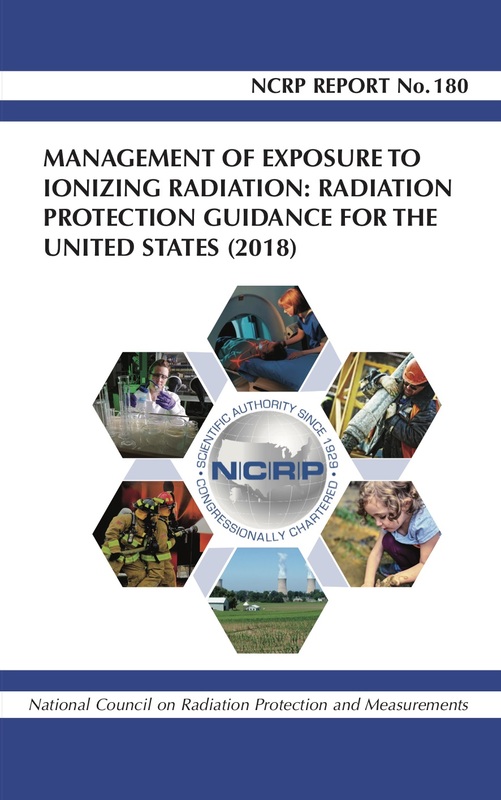 NCRP radiation protection principles for exposure of humans are now expressed as: justification, optimization of protection, and numeric protection criteria (for management of dose to an individual). When there is a numeric protection criterion for a specific exposure situation, the first objective is to meet that protection criterion, then optimization of protection should be applied. These differences are discussed in this Report.